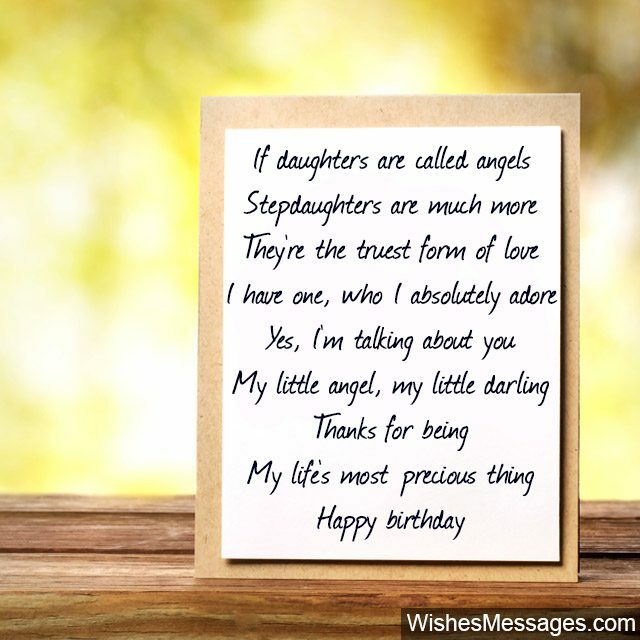 Birthday Poems for Stepdaughter: What to write on a birthday card for your stepdaughter? Well first of all, relax. Stop worrying about how you can create the best every birthday wishes she has ever had. Stop looking up birthday quotes and messages that talk about being a stepmom and a stepdad. Loosen up and think about all the happiness that your life has been filled with, ever since you became a part of the same family. You don’t always need to have a biological connection to have some of life’s most special relationships. 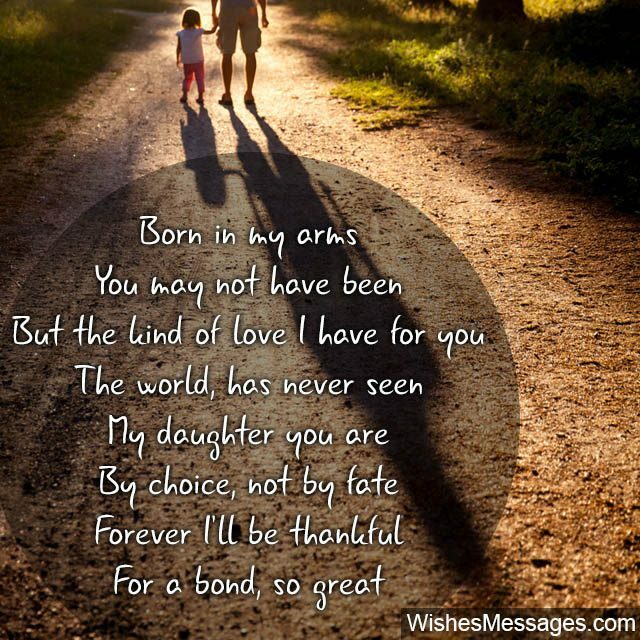 The bond between a stepparent and a stepdaughter is unlike anything else. 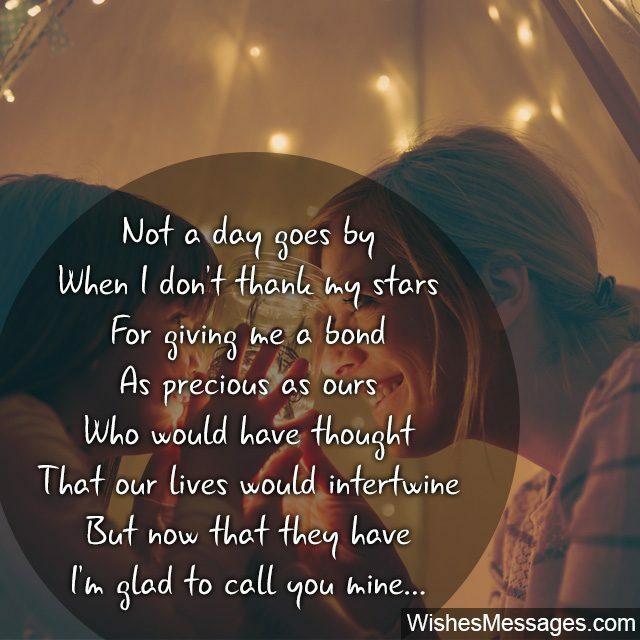 Read these poems and relate the words to the relationship you share with your step daughter. Think about this and start writing your own feelings on a piece of paper or a greeting card. Be original, let your thoughts run deep and pen down what you truly feel about her. 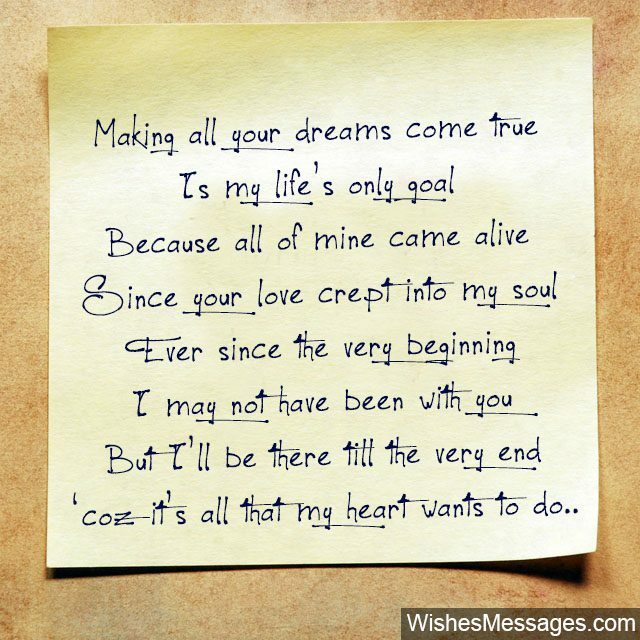 Carve it all up in a nice poem and put it up on your Facebook, Twitter and Instagram. 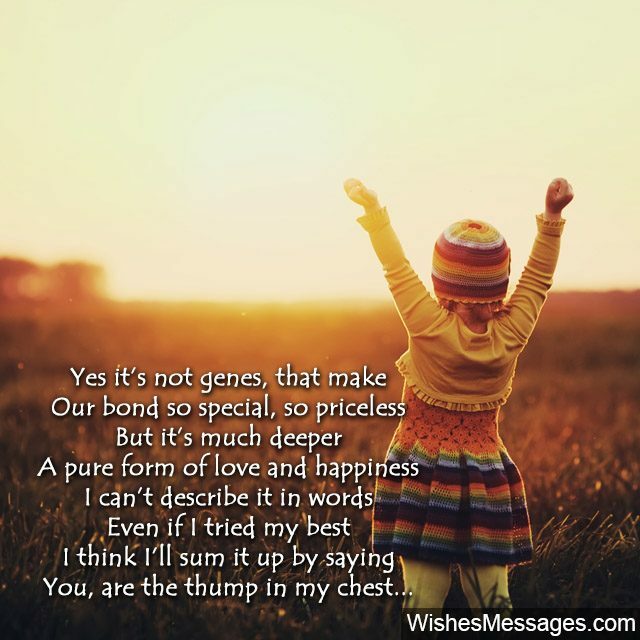 Let your stepdaughter know that you may not have been there with her from birth, but what you share is much more. Keep it simple, keep it real.